ISLAMABAD: The Supreme Court (SC) on Wednesday gave the National Accountability Bureau (NAB) two weeks time to arrest Mohsin Habib Warriach, the main accused in a Rs1.68 billion scam involving the National Insurance Company Limited (NICL). A three-member bench headed by Justice Gulzar Ahmed ordered the accountability watchdog to furnish a report after executing the court’s orders. Before issuing the orders, the court noted that Warraich did not appear in the court despite being summoned, and instead sent a request for adjournment through his counsel. Justice Gulzar expressed his displeasure at NAB’s failure to arrest Warraich. “We will seek the record of Mohsin Habib’s departure from the authorities concerned,” replied NAB’s prosecutor general. “There cannot be no records for fleeing the country on a launch (motorboat),” Justice Ahsan reminded the NAB official. Subsequently, the case was adjourned for two weeks. The NICL corruption scandal revolves around the alleged misuse of authority for Niazi’s appointment, hampering the investigation process regarding his appointment, and corruption committed by the accused along with others, including Warraich. 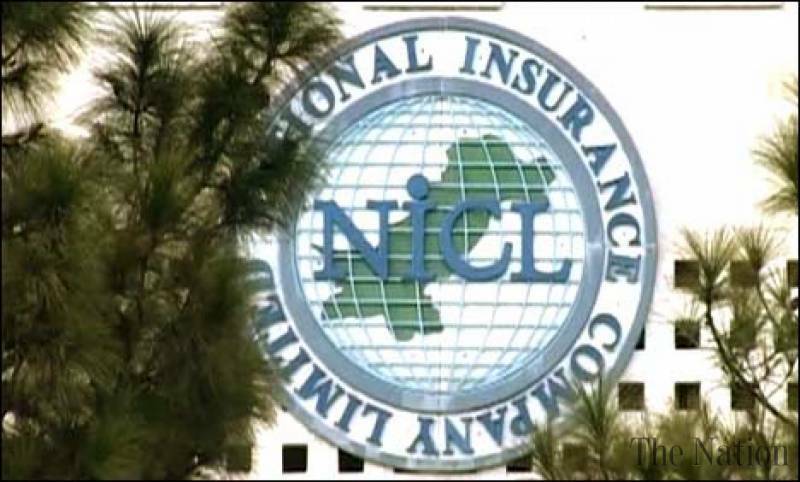 The story of the Rs6-billion-plus NICL scam broke in 2009-10 when Warraich’s company, Messrs Privilege, purchased 803 kanals from the NICL at Mauza Toor, Lahore, for a sum of Rs1.68b. The company allegedly sold the land without getting the property mutated in its favour. The NICL also sold land measuring 20 kanals near the Lahore Airport Road to Warraich for Rs1.7b. It sold the land at a rate of Rs5.3 million per kanal, although its market value was much higher. In Dec 2018, an accountability court in Karachi had sentenced Niazi and five others to seven years in prison for their involvement in the corruption case.